Motorola Nexus 6 Now $349 (32GB)! 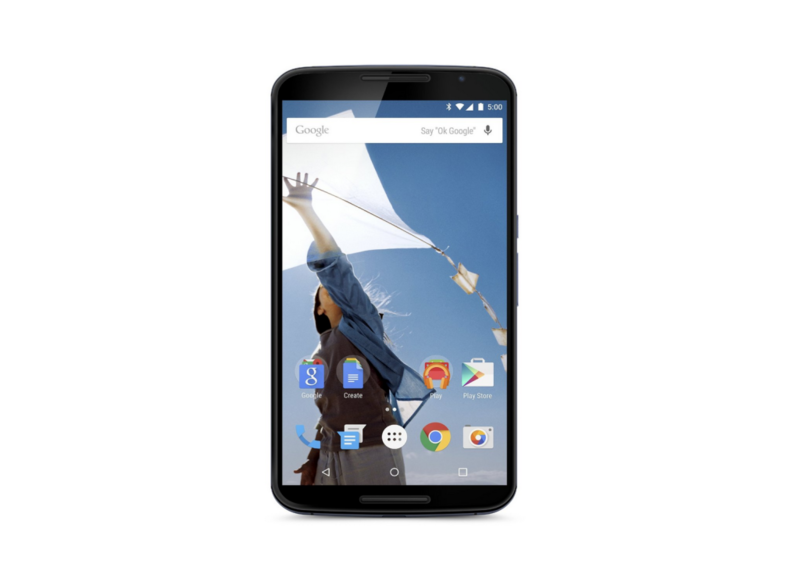 You are at:Home»DEALS»Motorola Nexus 6 Now $349 (32GB)! With the upcoming release of the newest Google flagship phone, under the Nexus moniker, last year’s model the Motorola Nexus 6 is now on sale and cheapest it’s ever been. The phablet sporting a 6 inch quadHD AMOLED display is now on sale for $349 for the 32GB model and $399 for the 64GB model. With the Nexus devices you will always be running the newest version of Android (as long as you update it), in addition, features such as wireless charging, to go with the large 3220mAh battery, should give you enough juice to last the day. The phone comes factory unlocked and can be used on any GSM carriers and their prepaid variants. In addition, the Nexus 6 can be used with Project Fi. If you are looking for a phablet, you should seriously consider the Motorola Nexus 6. Both colors, midnight blue and cloud white are available for the 32GB model. If you are looking for the 64GB model, which is priced at $399, there is currently a 10-13 day shipping delay. What do you think? Is $349 a good enough price for the Motorola Nexus 6? Tweet us @AsianGeekSquad.